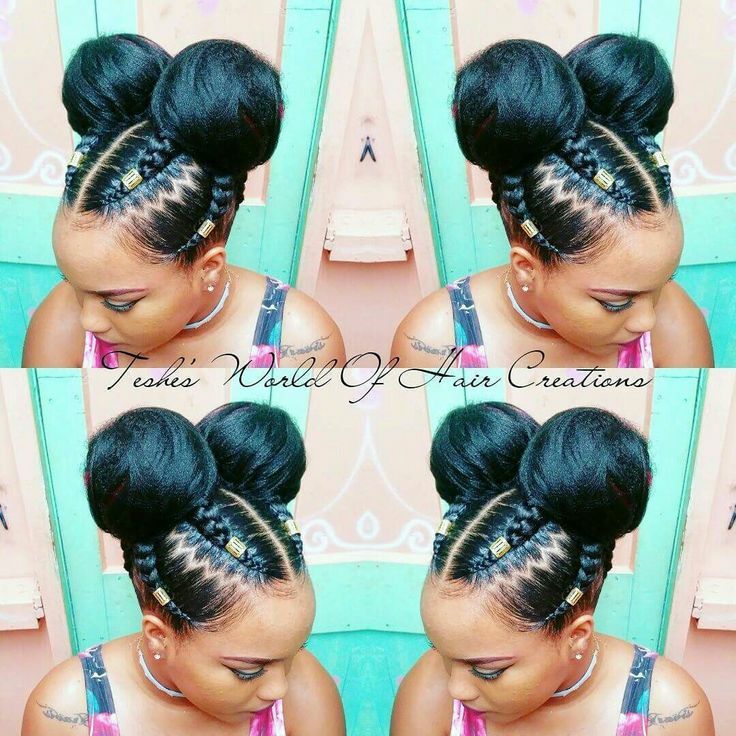 You are here: Home › Hairstyles › Did You Try Minnie Buns On Braids? 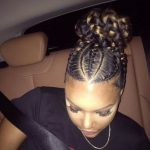 Did You Try Minnie Buns On Braids? Dear ladies. You come across every day with many hair braid models. 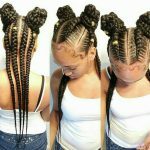 Do you think you would ever try the minnie hair style? 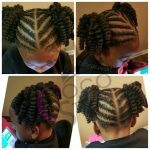 The minnie hair knobs, which blend perfectly with the hair braid, are preferred not only by the little girls, but also by women of many ages. 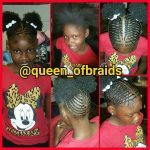 This hairstyle resembles a cartoon character, so you might think that this model is preferred only by younger children. But we must say that this model adds a different air to every woman. If you want to create a younger and fresher air, how about making this hairstyle on beach days this summer? You should try this model, which is very easy to make, as soon as possible.